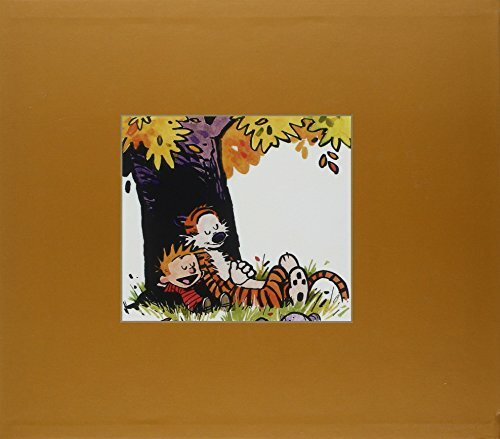 Young and old alike love reading Calvin and Hobbes. 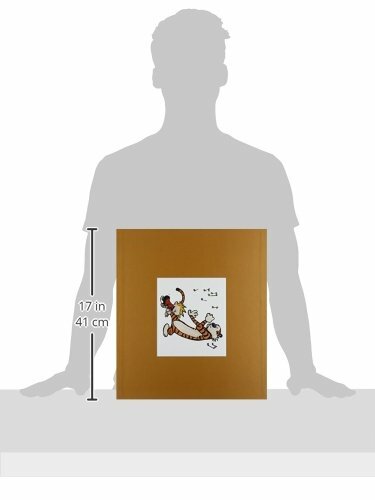 The comic strip is well cherished and widely published and a household name. 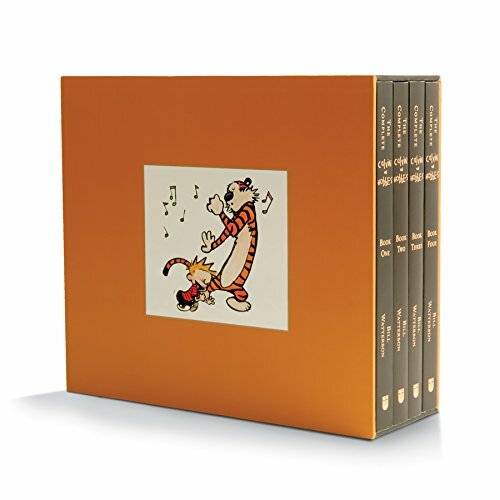 Now, fans of Calvin and his real only-to-him tiger can have the complete collection in this awesome, 3 book set!